Born in Santa Rosa California, Torii has been fighting on behalf of the students of Oregon since her Freshman year at Southern Oregon University. 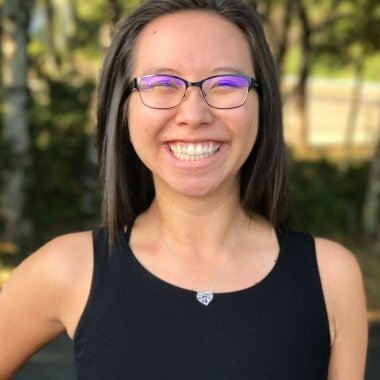 She has held leadership positions such as chair of The OSCC Board, Statewide Vote Committee Chair, OSA Executive Committee Chair, and Student Body President at SOU. She has seen the incredible power of statewide student associations and their ability to build electoral power to enact change. 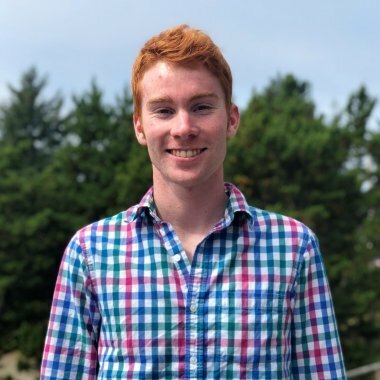 Torii joined the OSA team with the hopes of continuing to provide students the opportunity to develop as student leaders, build collective power and change the way the state of Oregon views public higher education. In the rare moments that she is not plotting her next move to advance student causes, she enjoys being outdoors, dancing to live music, and learning new things like why you never make the 1st or 3rd out of an inning at 3rd base. Before moving to Oregon in 1994, Anayeli was born en el estado de Hidalgo, Mexico. Being raised in the predominantly white community of Eugene in the early 90’s, motivated Anayeli to take advantage of leadership opportunities at an early age. Her hope was to become an advocate and influence for young womyn of color she never saw growing up. After being the first in her family to receive a high school diploma and recite her bilingual speech at graduation, Anayeli continued her education at Lane Community College. It was here where Anayeli found the soil to plant her seeds of community organizing and social justice work. She plugged herself right into OSA as a summer staffer in 2012 and Vice-chair for BOD in 2013-2014. 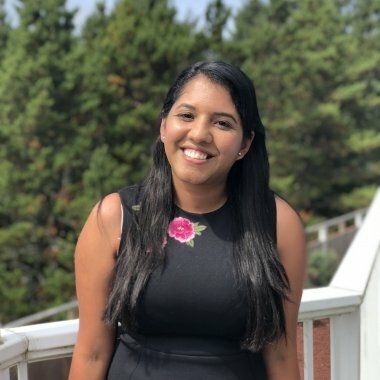 Being DACAmented became a huge push for her to represent Dreamers on a national level which motivated her to run for DREAM caucus chair for the United States Student Association in 2013-2014. Anayeli was also appointed by Governor Kitzhaber as the Community College representative on the Higher Education Coordinating Commission. 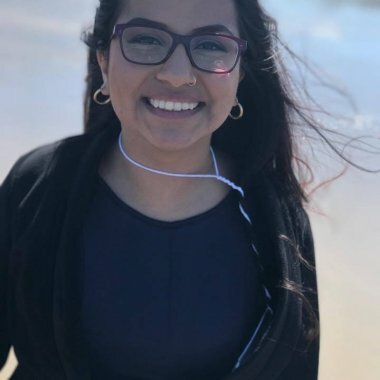 In the same year, Anayeli was elected Vice-President of the student body in 2013 and as the first student and womyn of color Chair of College Council, Anayeli helped pass the Mandatory Cultural Competency Policy at LCC. Anayeli continued OSA vote work as Mid-Valley Field Organizer in July of 2014 & Vote Organizer in Spring of 2016. In the summer of 2016, she was hired as the OSCC Field Organizer and is now managing OSA’s field team as Organizing Director. In her free time, Anayeli enjoys reading the captivating literature of Don Miguel Ruiz, painting landscapes, and hitting golf balls at the range in the summertime. Perla was born in the State of Mexico and moved to Portland in 2006. Perla participated in numerous on campus and OSA campaigns while attending the University of Oregon. As a UO student, Perla served as Co-Director for the Coalition Against Environmental Racism (CAER), internal director for MEChA and Co-Director of the University of Oregon’s Multicultural Center among other experiences. She took on a leadership role on the Oregon Students of Color Coalition serving as a co-chair in 2014-2015. Perla has also participated in various campaigns and programs with the Multnomah Youth Commission, Momentum Alliance, Oregon Young Scholars Program and OPAL Environmental Justice Oregon Organizers in Training Program. Prior to becoming the Legislative Director Perla served as the OSCC Field Organizer. 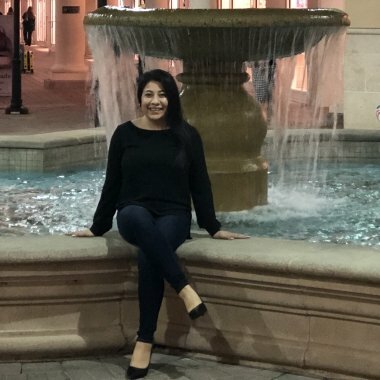 Perla enjoys reading Xicana literature, spending time with OSCC Alumni and loves, loves dancing cumbia, salsa, and huapangos. Andrew was raised in Southern Oregon. 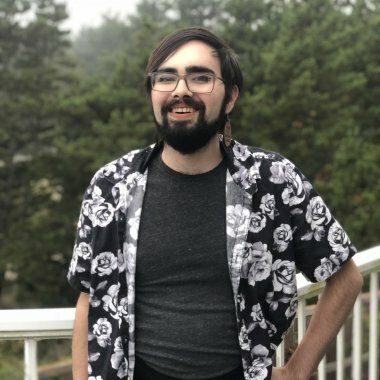 During his time as a student at the UO, he worked as Communications Director with the ASUO and as a fundraiser for the UO’s Annual Giving Program. He has worked in nonprofit social media management and sales and was previously OSA Campus Organizer at the University of Oregon. In his free time, he enjoys making music, writing poetry, and hiking. Gaby graduated from the University of Oregon with a bachelors of science, majoring in Philosophy and minoring in ethnic studies. They believe in the power of education and empowering students to become politicized through their lived experience. This was their relationship with their involvement in OSA, the United States Student Association, and Native American Student Union in college. With a passion to promote paradigm shifts challenging the status quo, they are excited to work closely with students on a more interpersonal level for students to develop as leaders, advocates, and organizers. Andreina was born in Caracas, Venezuela, and grew up in Miami, Florida. She dreamed of saving the polar bears and stopping the ice caps from melting within her lifetime. A tale as old as time, Andreina went to college and took a bunch of radical womyn studies courses, and met some cool people that plugged her into organizing. The death of Trayvon Martin and organizing around ‘stand-your-ground’ with Dream Defenders were defining moments for her. 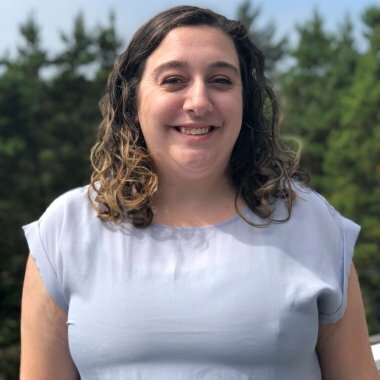 Since her college days, she has organized with different community organizations and unions across New York, Connecticut, and Oregon. Her interests include binge watching sci fi and fantasy shows. Live long and prosper. Molly was born in Seattle, Washington and has lived in Oregon since they were 2 years old. They attended Portland Community College for 4 years, where they became involved in student government. 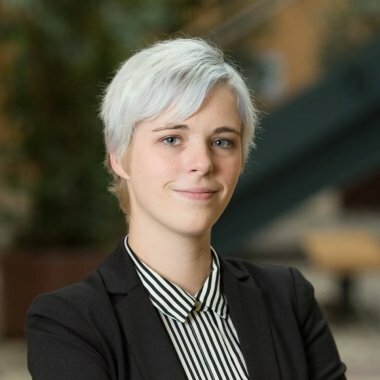 Molly first worked with OSA as a student during the 2016 Vote campaign. As the District Student Council Chair, they were the first non-voting student representative appointed to the Board of Directors at PCC, and during their time in student leadership, they worked to increase in the Student Activity Fee to bolster club programs and resource centers. Most recently, Molly was the Vote Organizer for the PCC Cascade and Southeast campuses for Spring 2018. In their free time, they enjoy reading science fiction, watching science and sociological documentaries, and spending time with friends. Emily was raised in Tigard, OR and graduated with a degree in political science from Southern Oregon University. During her time as a student, Emily served as an ASSOU senator, director of governmental affairs, and student body vice president. Additionally, she sat on OSA’s board of directors for three years, serving as OSA’s executive committee chair during her senior year. Outside of organizing, Emily enjoys listening to live music, reading, and hiking.